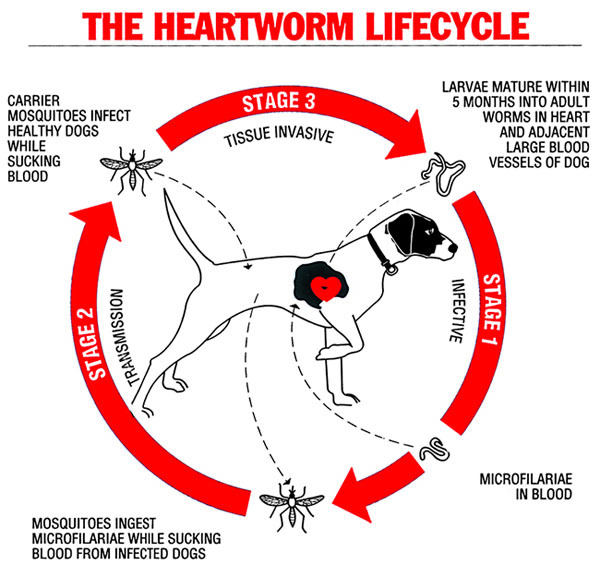 Announcing our 3 month Heartworm Amnesty!! From 3.4.2019 to 31.6.2019 we will test your dog for Heartworm for FREE! If you have a new addition to the family we will give your little pup their first Heartworm injection FREE! at 12 weeks of age. Ring our helpful Customer Care Team on 3396 9733 for details. Please be advised that a Consult Fee does apply for any beautiful pets that are only being heartworm tested. Your pet will recieve the usual thorough Veterinary Wellness examination during this consult. If you are linning up your pets yearly Vaccination and Wellness Consult then your consult fee is included in your pets Vaccinations rates.